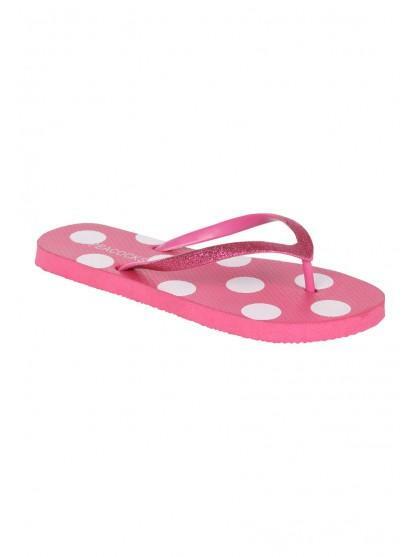 Stock up on must have summer essentials in these glitter flip flops. 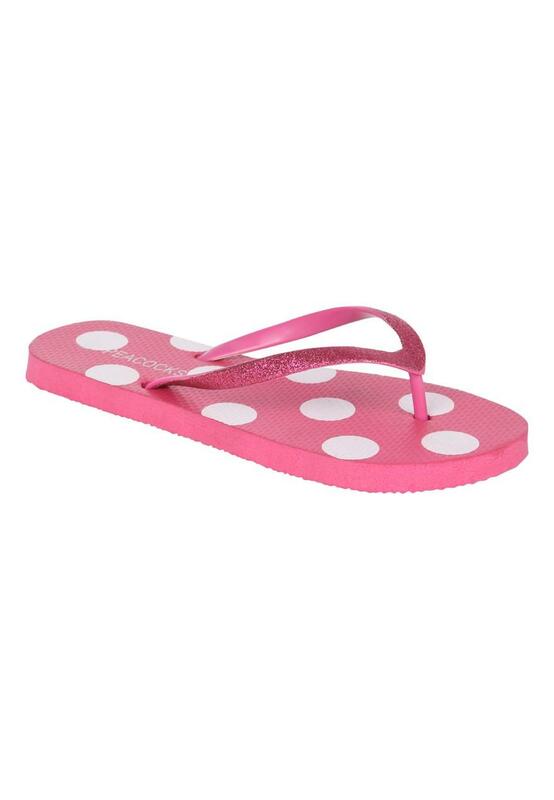 The ideal beach footwear essential. Team with a bikini or wear everyday for a great summer look.